Ready your winter gear. Nintendo says demand has been too much to handle, shortages expected. Sony's stock woes for the PlayStation 3 have been well documented, but what about Nintendo? 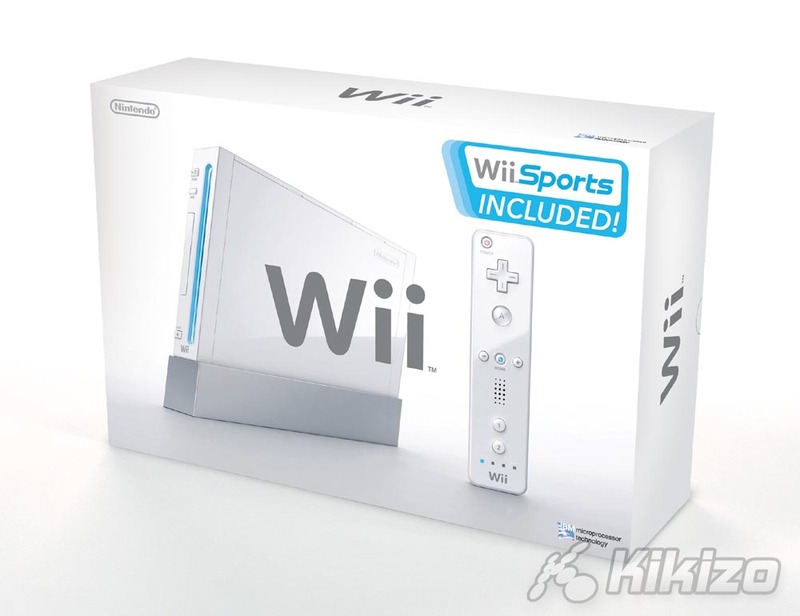 Considering how comparatively simple the Wii is to make, surely Nintendo won't have any problems getting enough consoles ready for the big launch in December? New reports this week have ushered in doubt. 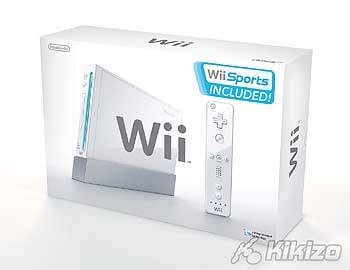 UK retailer Play.com has begun e-mailing its customers about availability of the Wii on launch day. While some customers are getting word that their orders are confirmed, others have been sent lumps of electronic coal for their Christmas stockings. 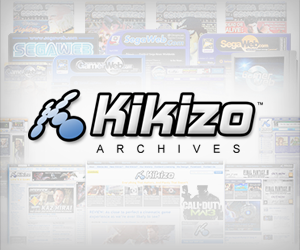 "Due to a European shortage of the Nintendo Wii Consoles, we regret to inform you that Play.com will be unable to supply your pre-ordered Nintendo Wii at launch. As an Official distributor of Nintendo products we are guaranteed more stock before Christmas, but Nintendo have informed us, along with all other official Nintendo retailers, that the console will not be freely available until next year." But is this real? Is demand really so strong or did Play.com simply take too many pre-orders too quickly? According to Nintendo, there may be reason to worry if you want to guarantee you have a Wii this year. Nintendo's Rob Saunders told Kikizo: "Due to phenomenal pre-orders in recent weeks we expect demand to outpace supply this Christmas." The company has promised that there will be 4 million Wiis in stores worldwide by the end of the year, but it has declined to break that down by region.